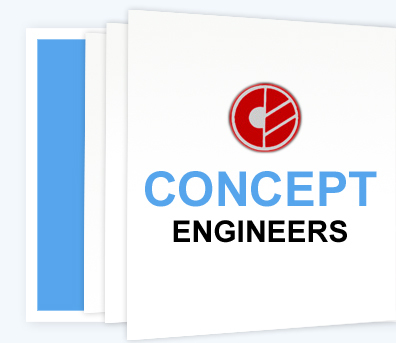 Our conglomerate Concept Engineers is involved in the manufacture and supply of the best Milling and Drilling Mandrels to our clients. 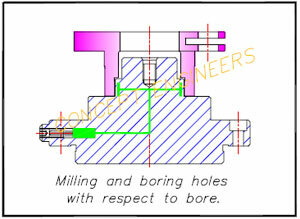 These Drilling Mandrels and Milling Arbors are used for all kinds of finish milling and drilling applications. 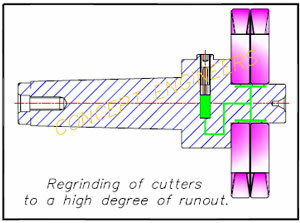 All our Milling & Drilling Mandrels ensure smooth finish, attain the best possible position error, increase productivity and tool life, reduced cost in every aspect, no requirement of additional skill and low maintenance cost. 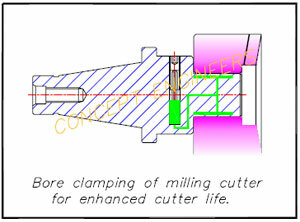 Varied application examples of these Drilling Mandrels include Bore Clamping of Milling Cutter for Enhanced Cutter Life, Regrinding of Cutters to a High Degree of Runout, Milling and Boring Holes w.r.t. 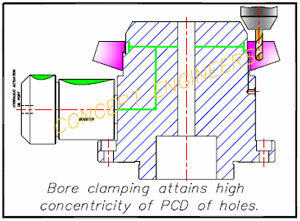 Bore, Bore Clamping Attains High Concentricity of PCD of Holes and Boring of Holes on a VMC w.r.t. OD. 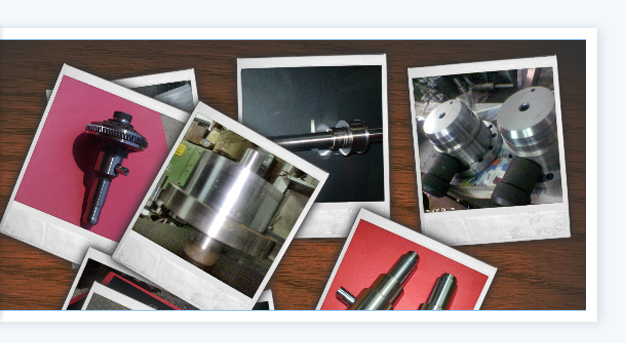 Experts in our firm manufacture and export a qualitative range of cylindrical grinding mandrels with eccentricity and are made using latest technology. 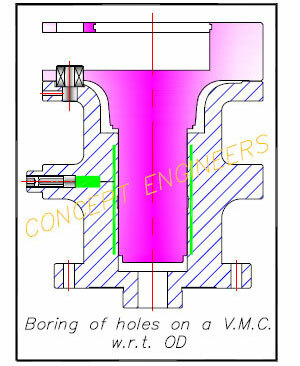 Known for reliability and durability, our range can also be custom built as per specific requirements of clients. Also, this range is offered at highly discounted price tags.